Paramount Business Jets can arrange for any private jet charter services to and from Miami, Florida. There are a few airports that we regularly use for travel namely the Miami International Airport (MIA), Opa-Locka Executive Airport (OPF) and Kendall-Tamiami Executive Airport (TMB) all located within a 30 mile radius of Downtown Miami. Opa-Locka Airport (OPF) is populated with a variety of private jets, whereas Miami International Airport (MIA) also offers airliners based there at the airport for domestic or international travel. 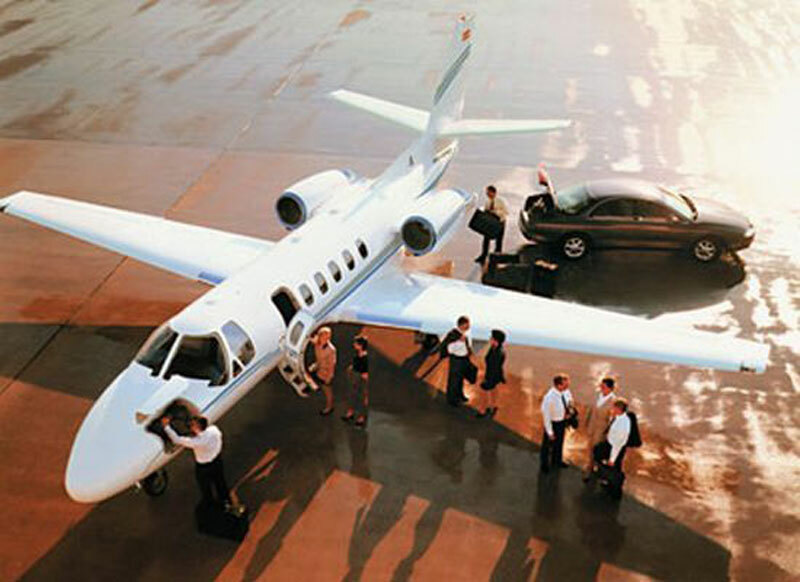 The most popular private jet types you can expect to charter with a departure out of Miami include light jets such as the Learjet 35 and Beechjet 400A, midsize jets such as the Hawker 800 and Learjet 60, and large jets such as the Gulfstream GIV, Gulfstream GV, Global 5000, and Challenger 604. Empty legs offering discounts from Miami to New York and Miami to Las Vegas are very popular. Turbo props such as the Pilatus PC-12, King Air 200, and Cessna Caravans are available for short hops to the Bahamas and the islands. Call us to receive the best pricing and aircraft options, our aviation specialists are available 24 hours a day. Conveniently located on the Southeastern tip of Florida, Miami is the Sunshine State's epicenter for finance, culture, international trade, commerce and transportation. Miami is one of Florida's most attractive destinations. Miami has about 399,457 residents and offers high quality life, great entertainment options, dining places and unique shops. Among some of the popular tourist attractions in Miami are the Vizcaya Museum and Gardens, Miami Museum of Science, Miami Art Museum, Coral Castle, Zoo Miami, Miami Seaquarium, Jungle Island, Everglades Alligator Farm and Airboat Ride. With variety of historic, scenic and entertaining attractions, Miami is the perfect destination for business and leisure travelers alike.